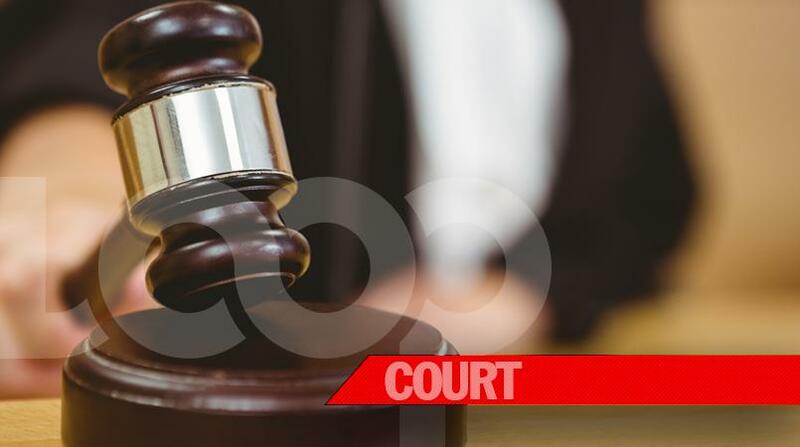 The closure of the Vieux-Fort Magistrates Court for over a month due to mould infestation is of grave concern to residents and police officers attached to the Vieux-Fort Police Station. And what is even more annoying to them is that since its closure in January, nothing has been done to rectify the problem. 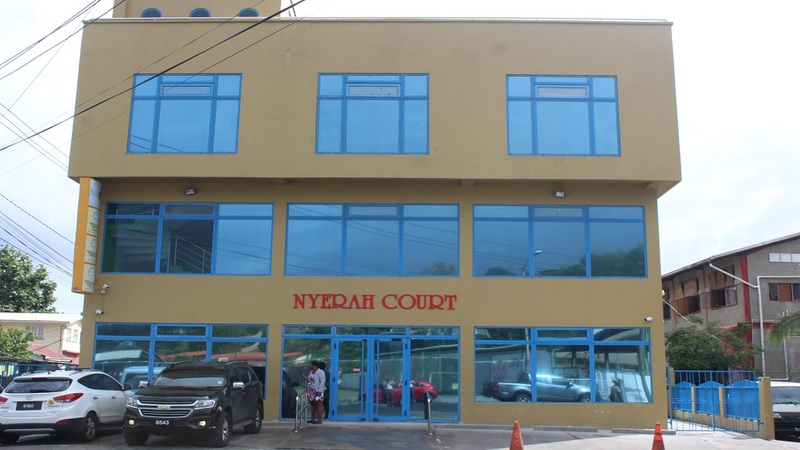 According to a police officer attached to the Vieux-Fort Police Station, the situation gets worse day by day because the cases to be heard in Vieux-Fort are piling up. “There is a back-log of cases which is constantly increasing,” he told Loop News. The officer added that he has no idea when the authorities will address the problem. The building in which the magistrates' court is housed was recently renovated. 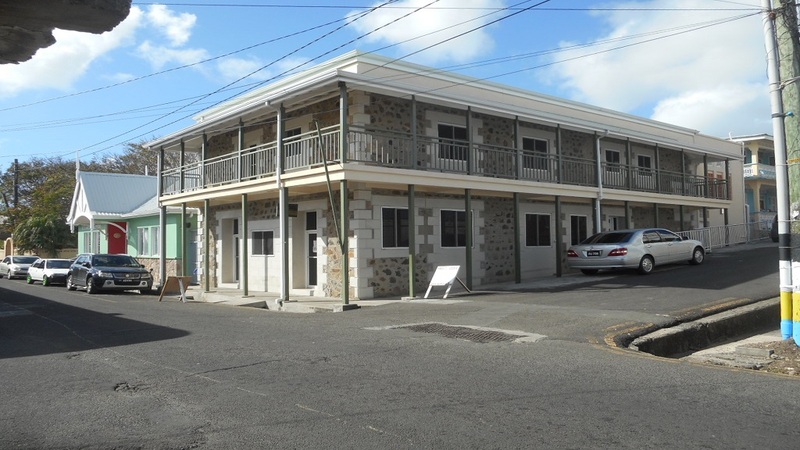 It was an abandoned building which housed the Vieux- Fort Police Station for many years. However, less than two months after it was renovated, staff of the court began complaining of much discomfort which made them unable to perform their duties in the building. According to a staff member, after spending a few minutes in the building they experienced itching and headache. “We feel as if something is pricking our skin,” said a staff member, who spoke to Loop News on condition of anonymity.